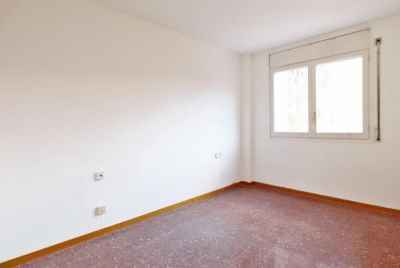 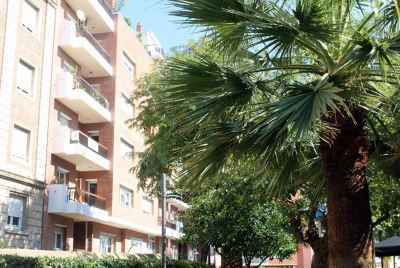 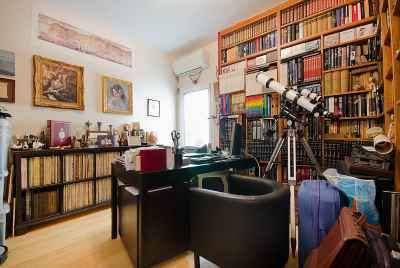 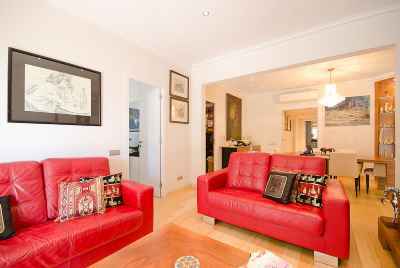 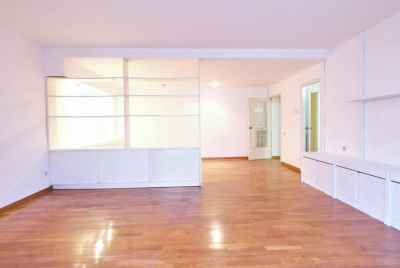 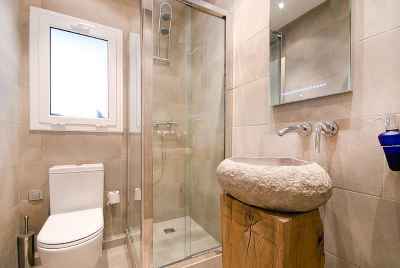 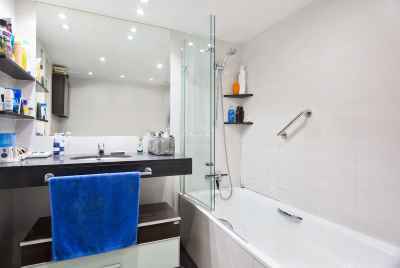 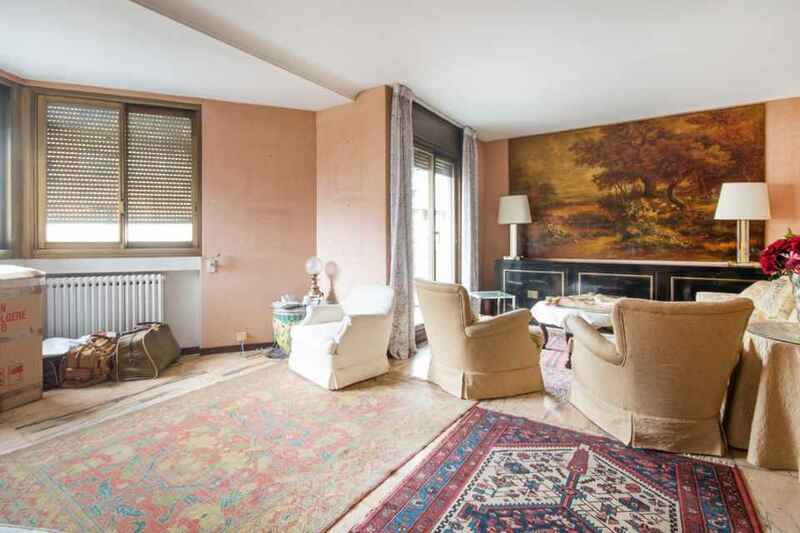 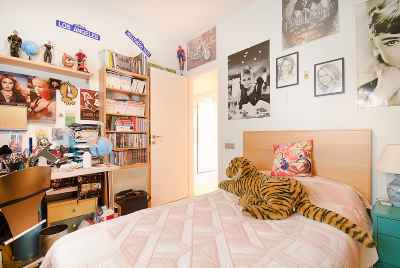 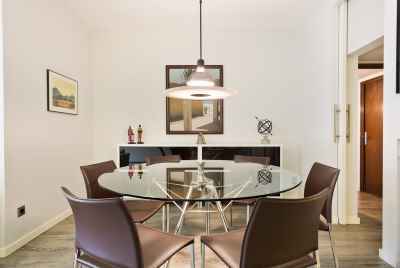 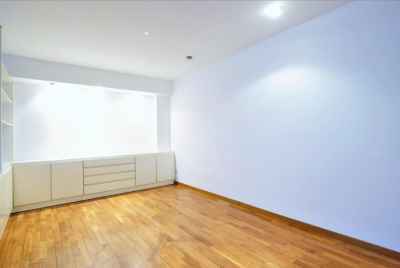 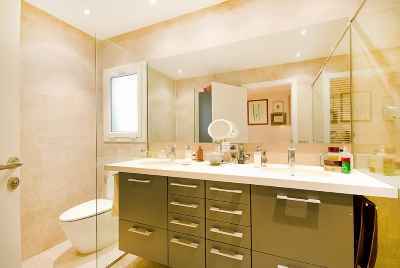 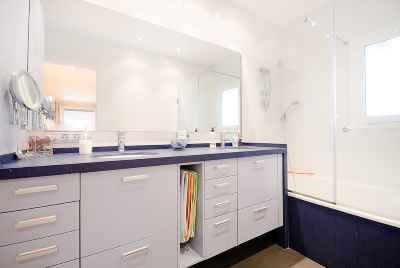 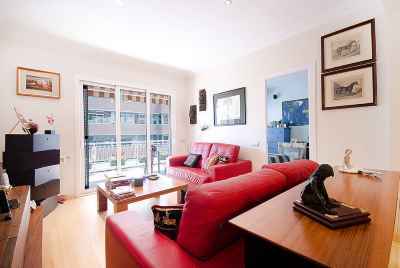 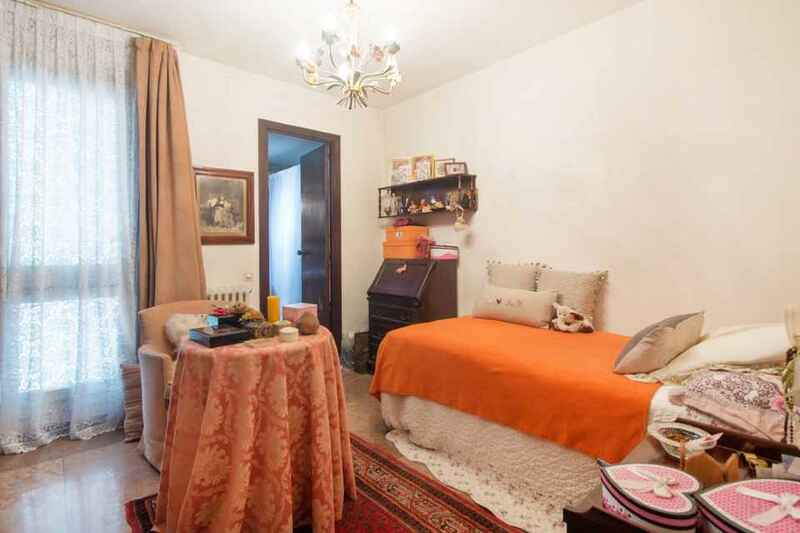 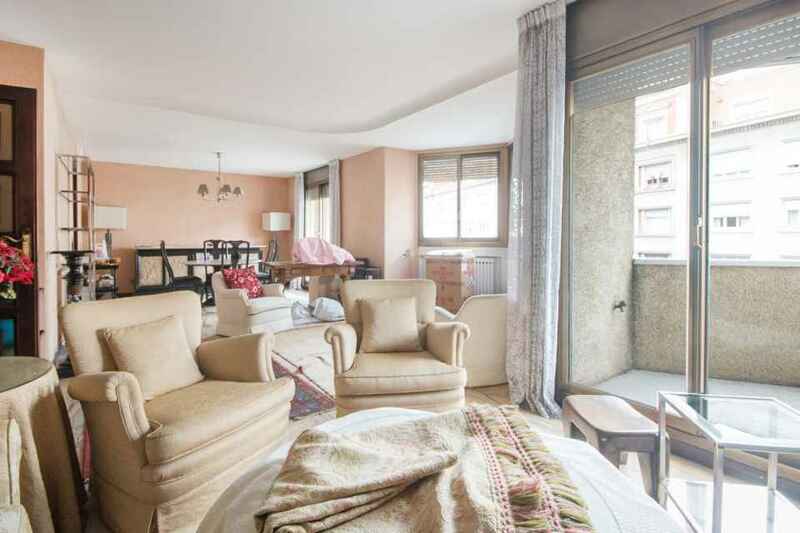 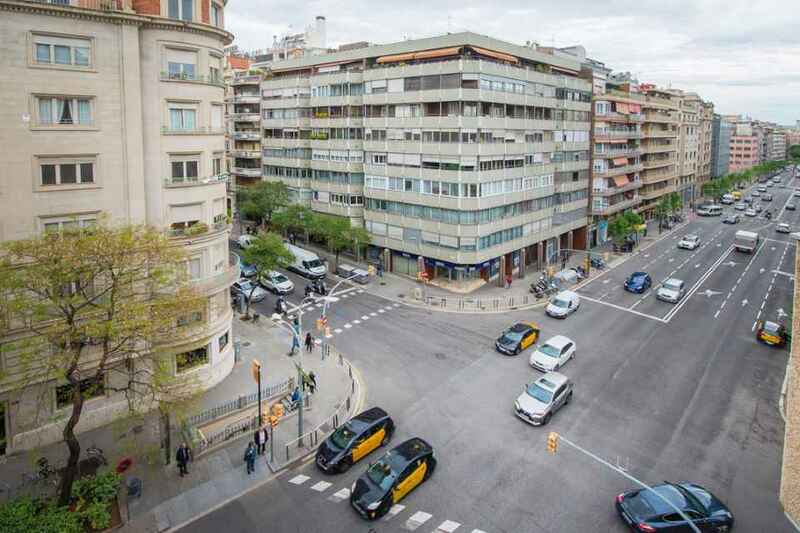 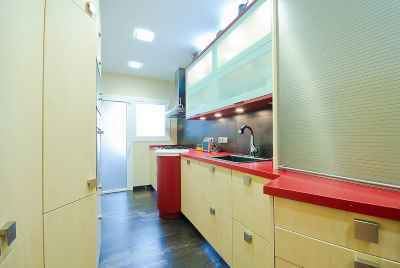 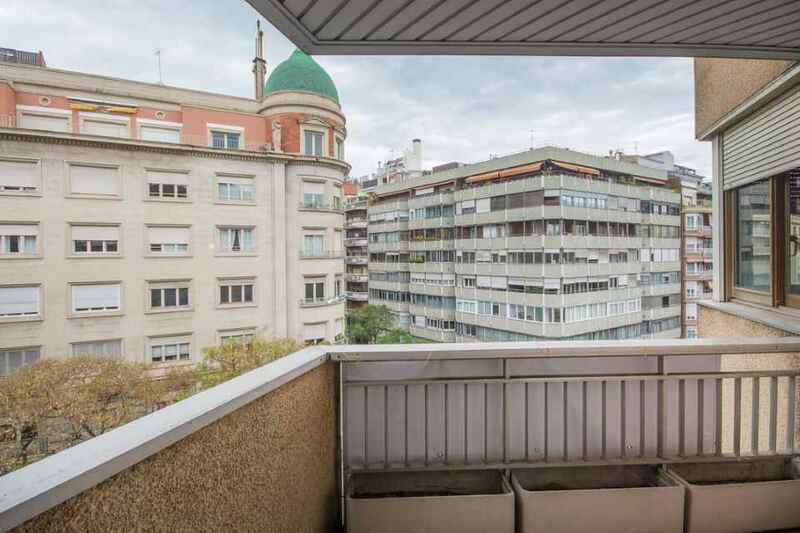 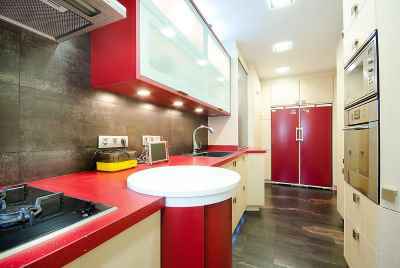 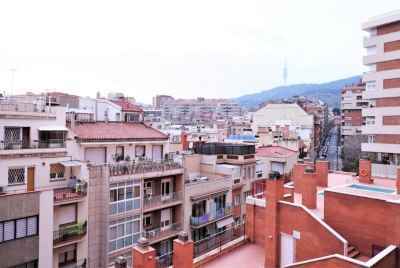 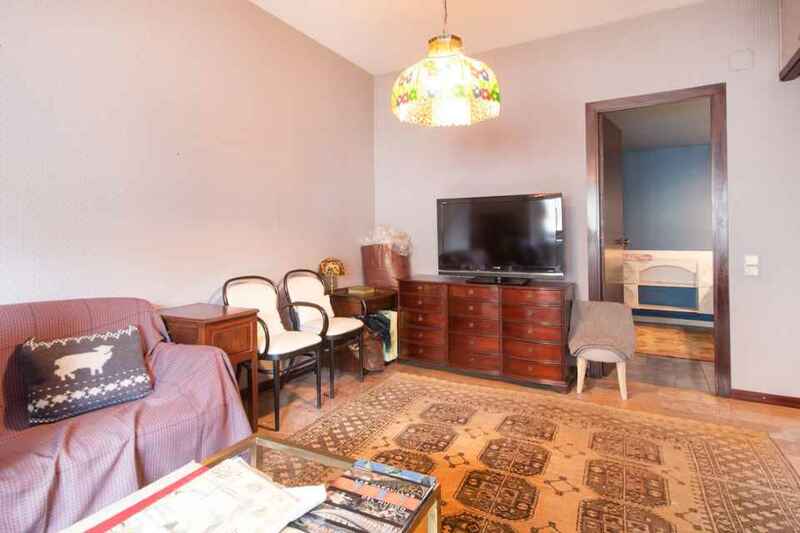 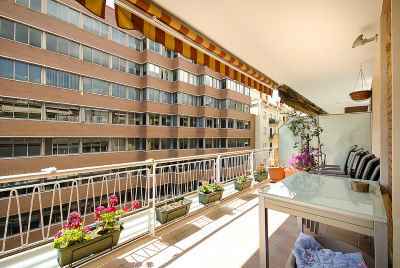 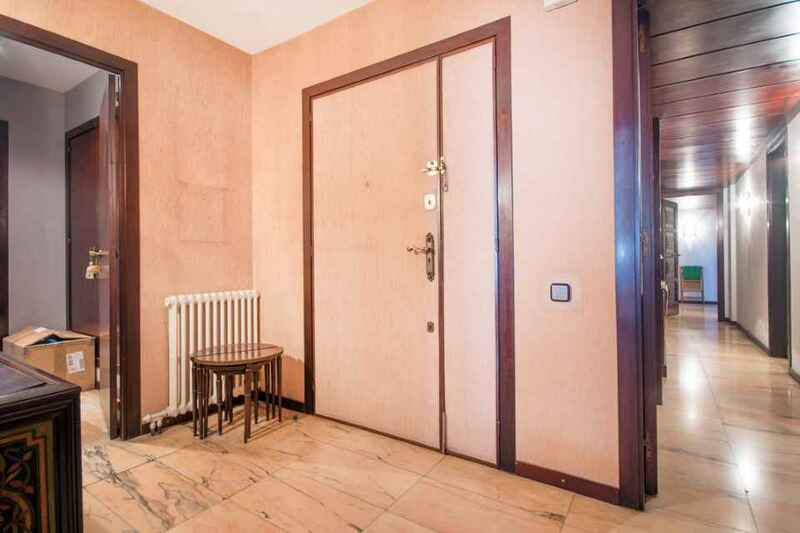 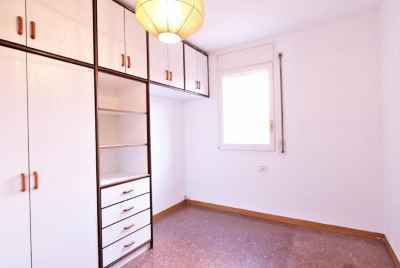 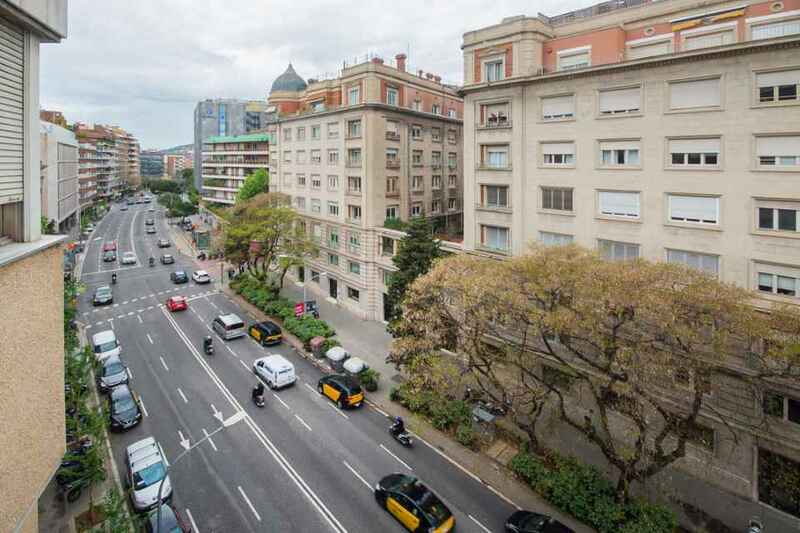 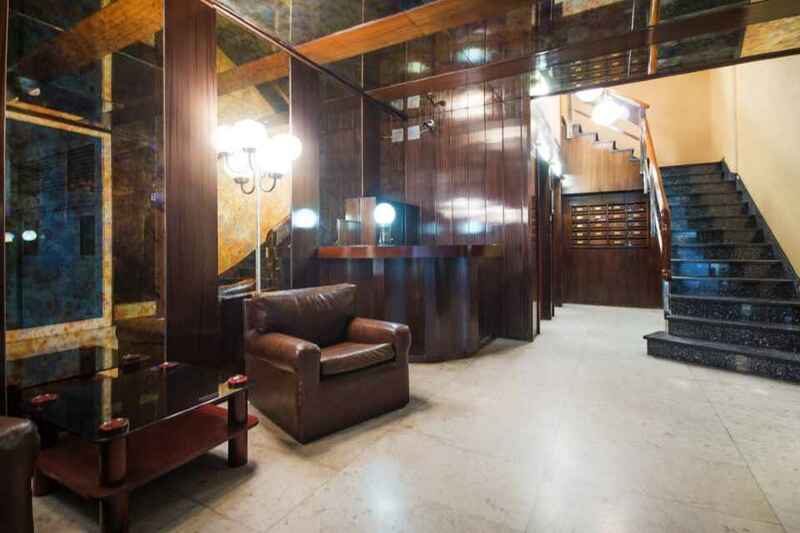 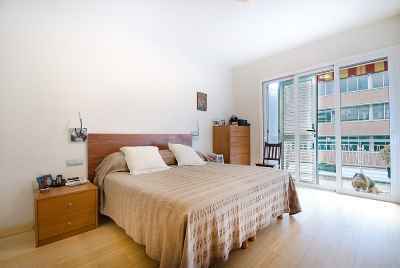 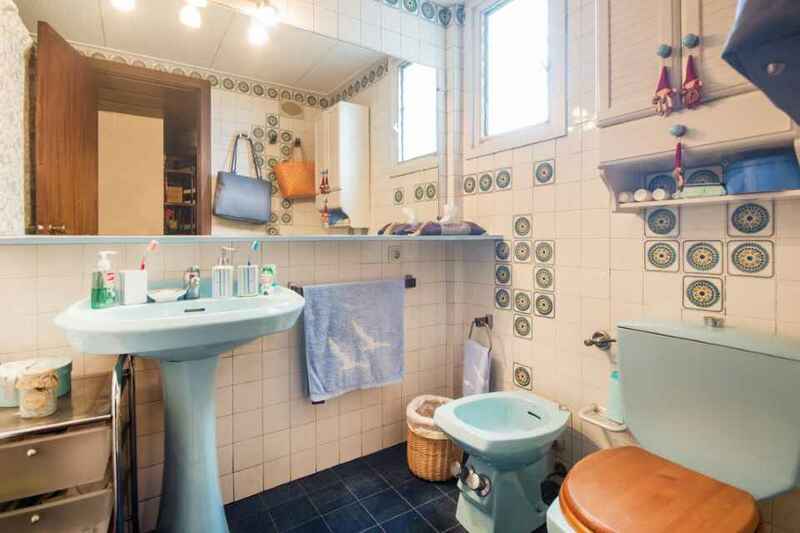 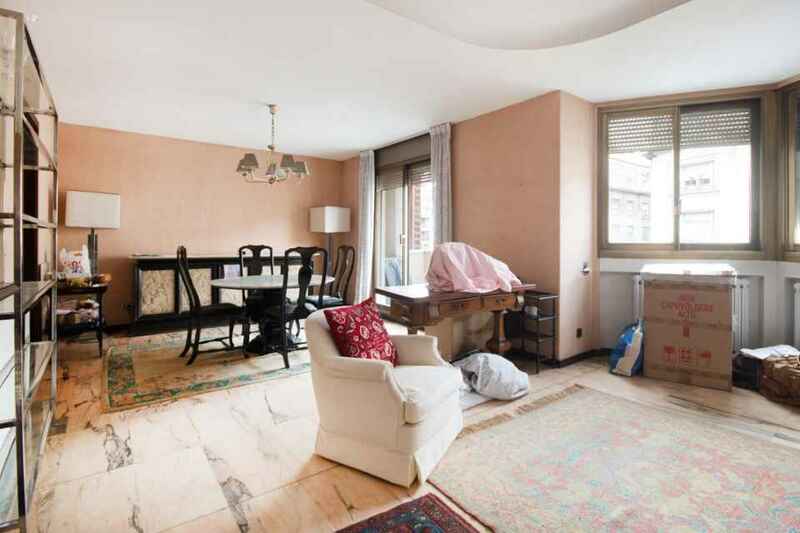 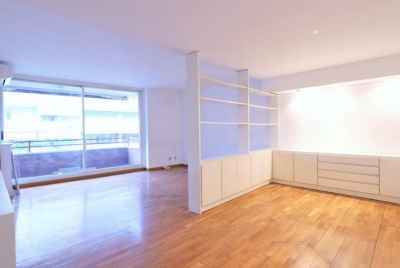 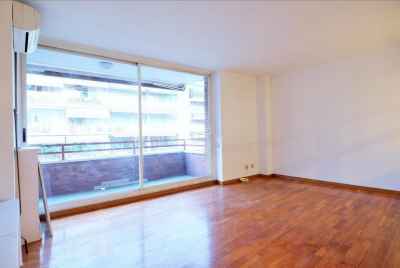 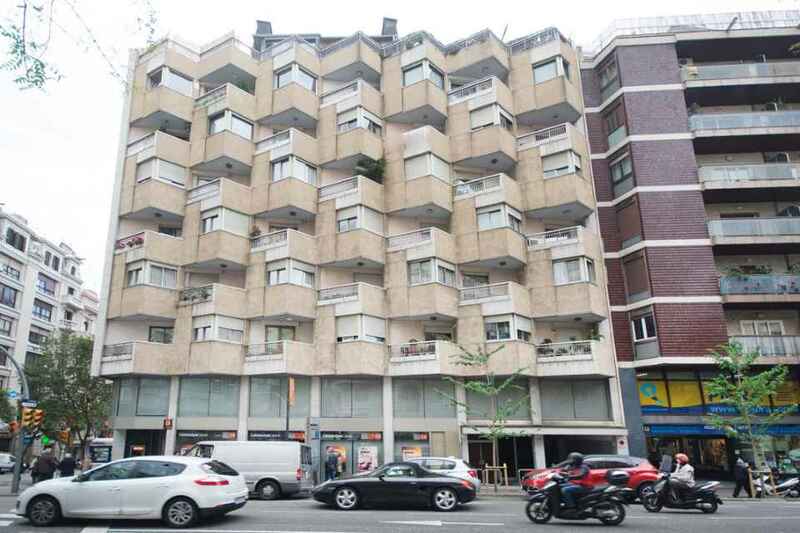 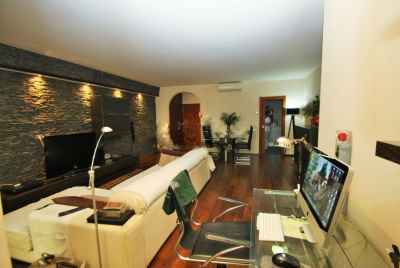 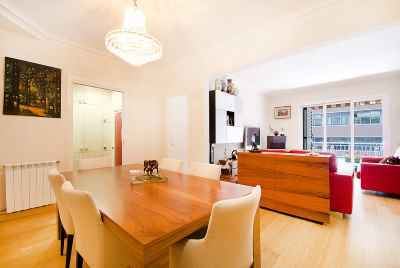 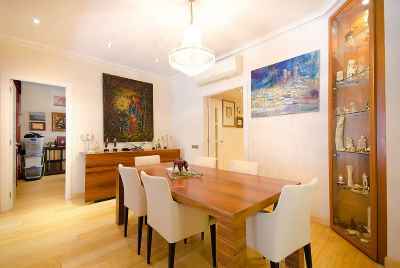 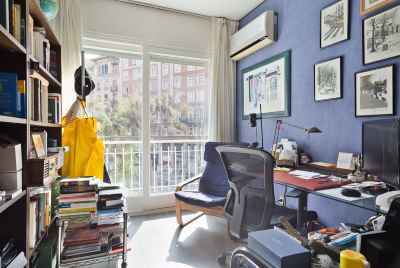 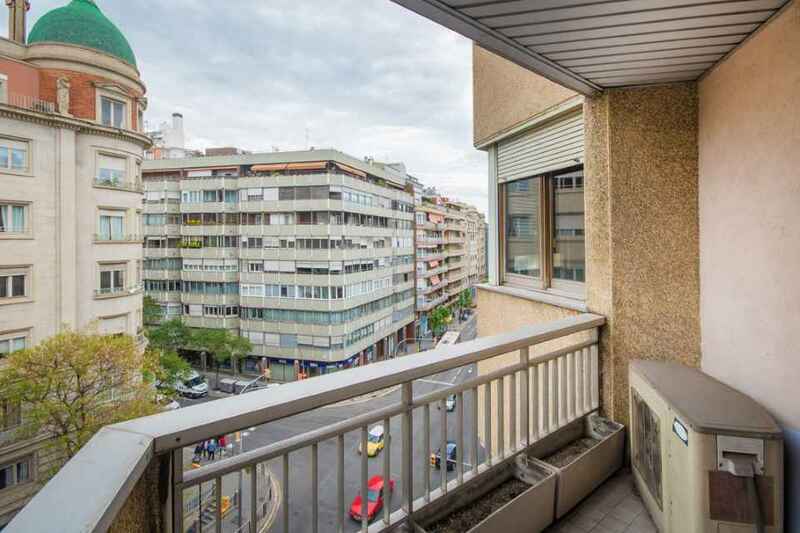 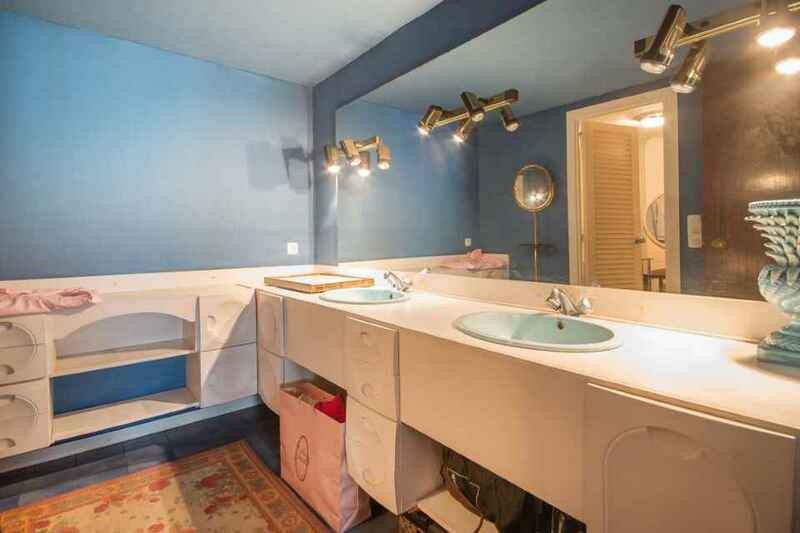 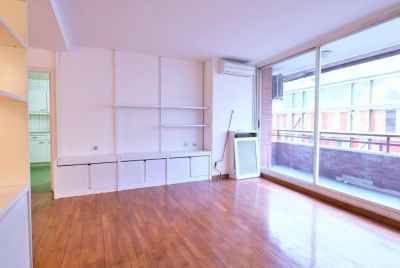 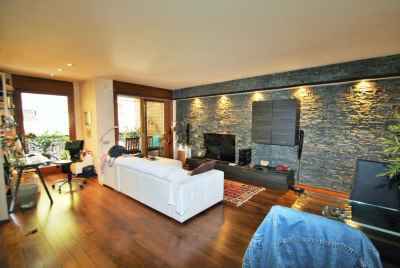 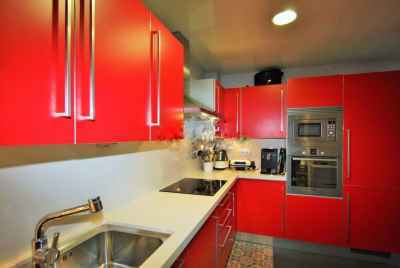 For sale 5 bedroom apartment in prestigious area of Sant Gervasi. 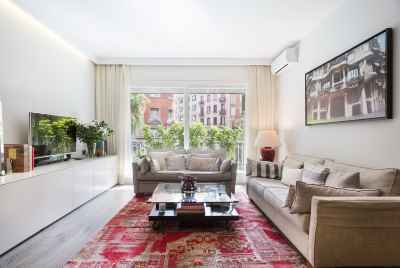 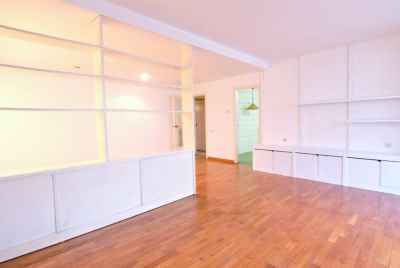 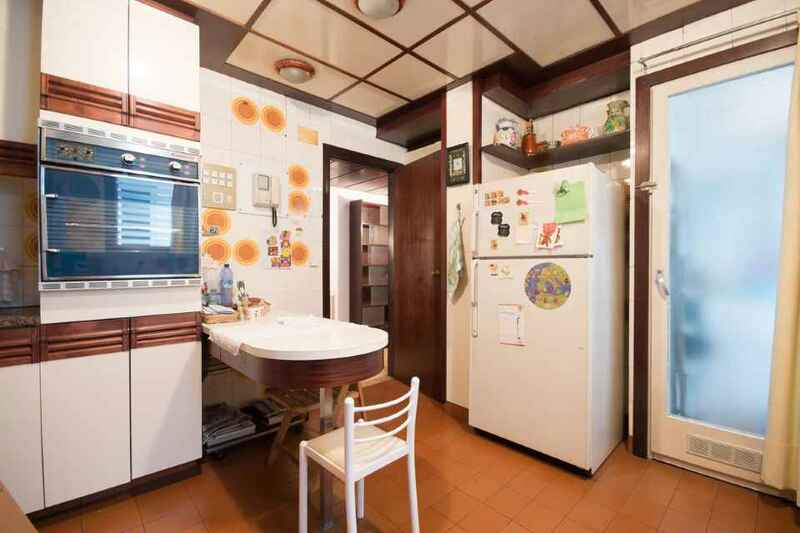 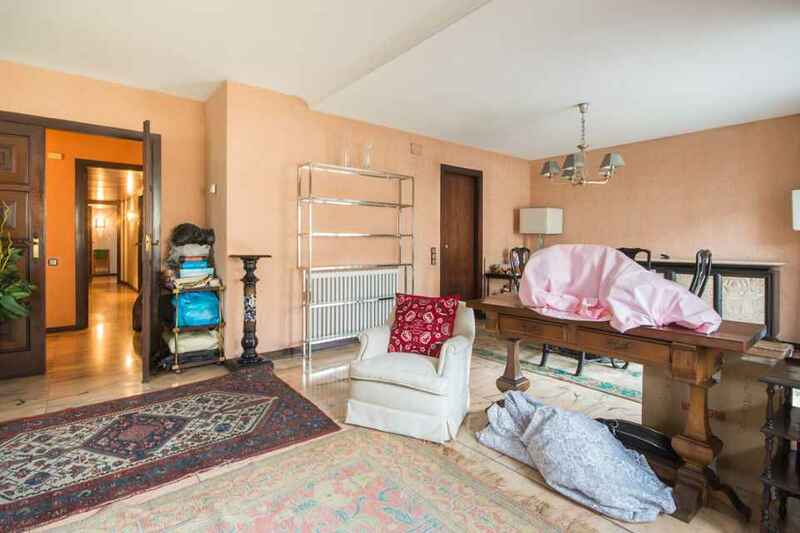 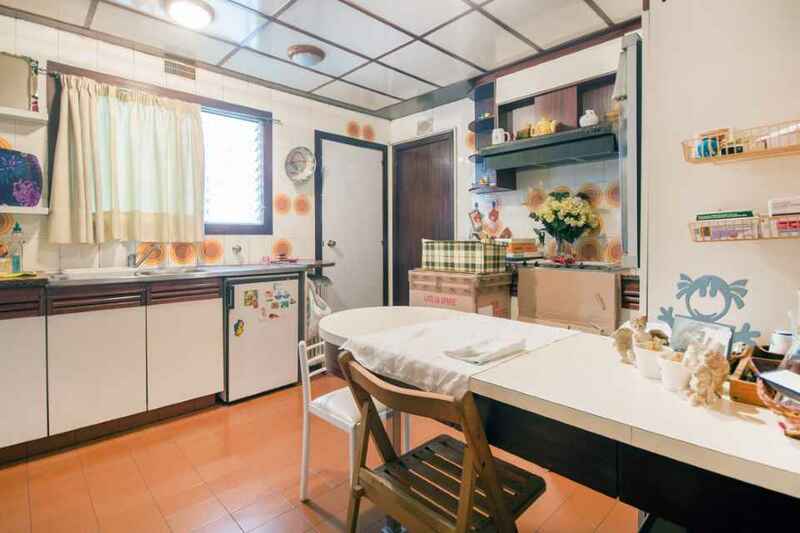 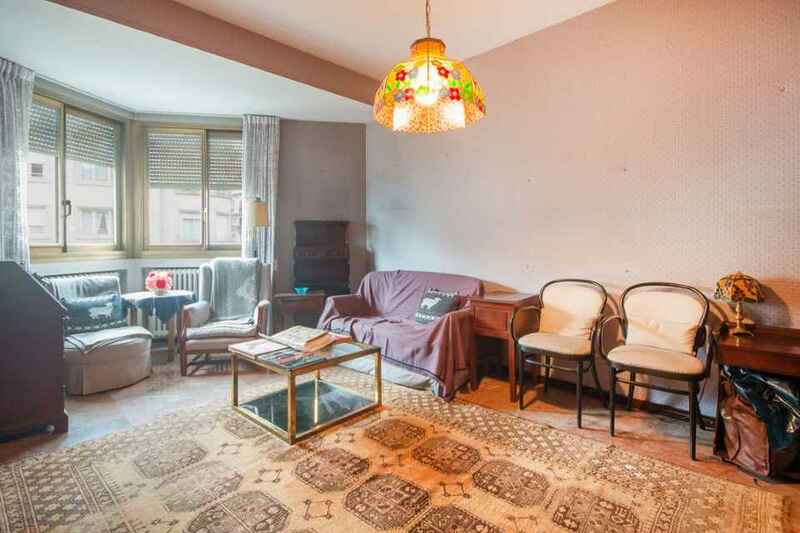 This apartment of 170m2 features 5 bedrooms, living room of 40m2, kitchen/dining room, long entrance hall and 2 balconies. 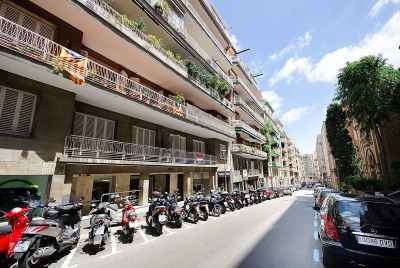 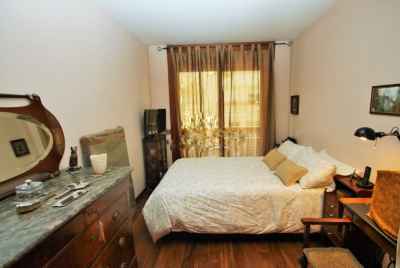 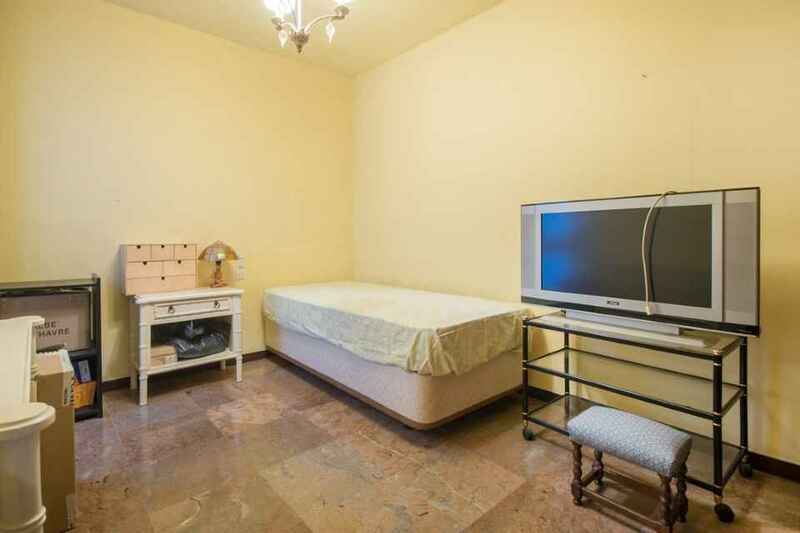 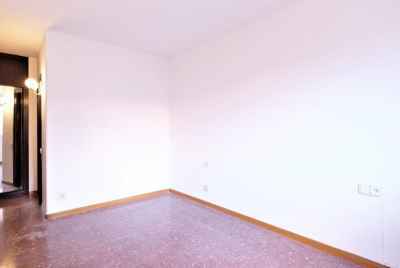 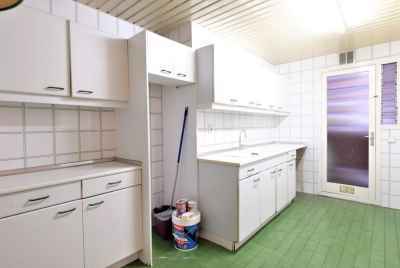 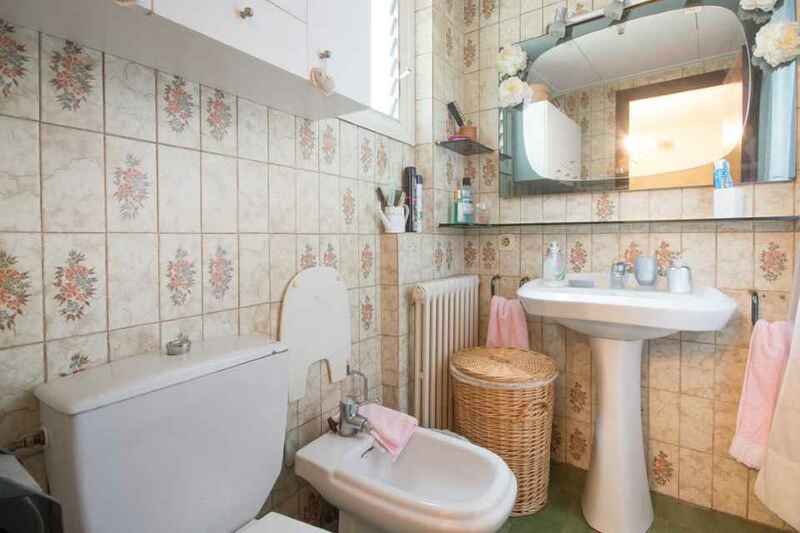 The building is completely renovated, and there is a possibility of acquiring a parking space for separate price.